Long involved as a songwriter for musical theater. 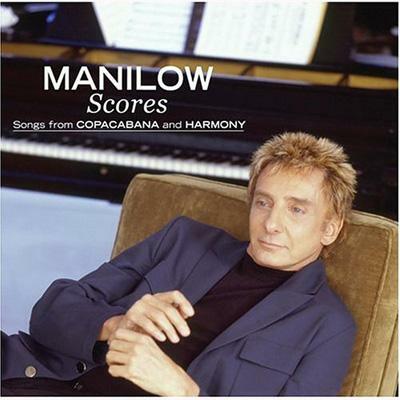 SCORES-SONGS FROM COPACABANA AND HARMONY finally gives superstar-songwriter Barry Manilow the chance to record his personal renditions of songs he has written for two of his major musical properties, Harmony and Copacabana. 03． Who Needs To Dream? 09． And What Do You See? 11． This Is Our Time!